Social media has taken off. Pictures are more important than ever. Don't be stuck at Myspace. Image has always been important, but never more than today. If you are not invested in social media, your business is not operating up to it's fullest potential. In order to make a great impression in that space, you need to have a great photograph. It can’t be from the last Bar Mitzvah you attended unless you are a rabbi, it can’t be from vacation unless you are a travel agent, and it better not be scuba diving unless you are a PADI certified instructor. Let’s stop pretending. If you’re reading this, you’re not. You’re a professional, you need a professional image, you need a professional photographer, someone who spends his time crafting images and creating expressions that will open doors with clients. With my photographs, they will see your confidence, they will see your experience, they will connect and feel that they know you before you have even Linkedin. It works. I know it does. 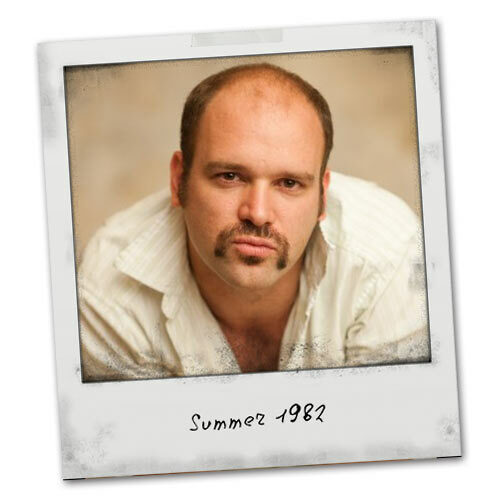 If my landing page had a creepy dude with a late 70’s pornstar-esque picture you wouldn’t be reading this.